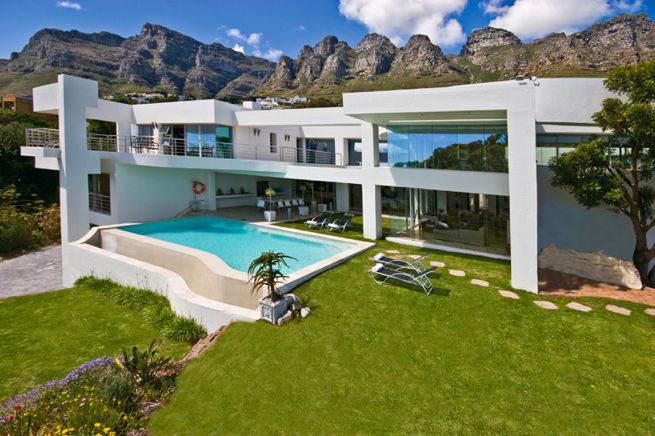 Hollywood Mansion is an extraordinary beautiful mansion, which can accommodate 10 guests with the highest degree of comfort and luxury. 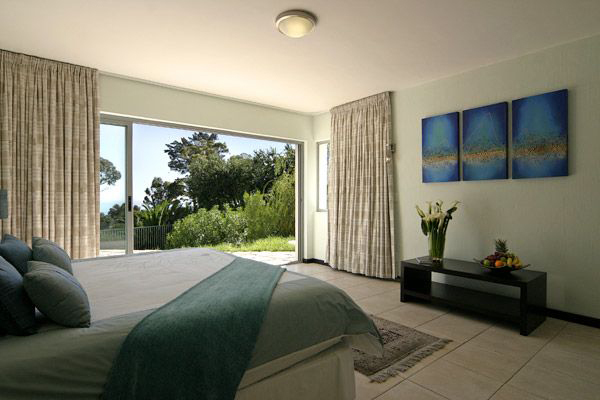 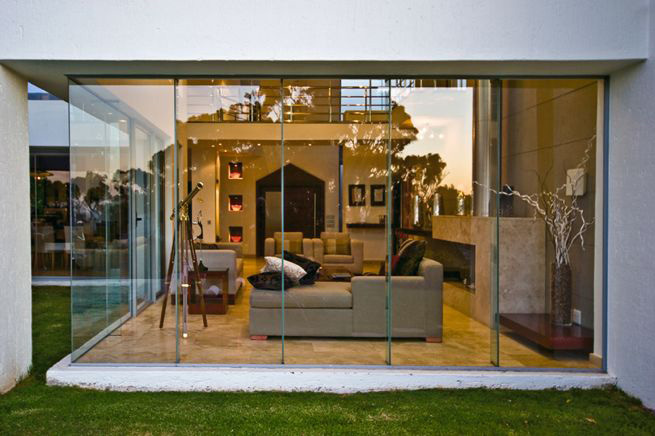 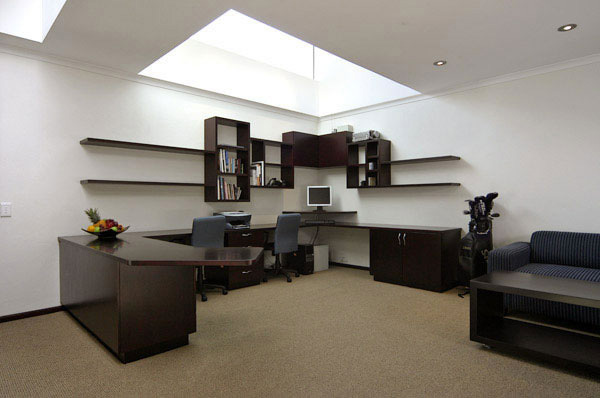 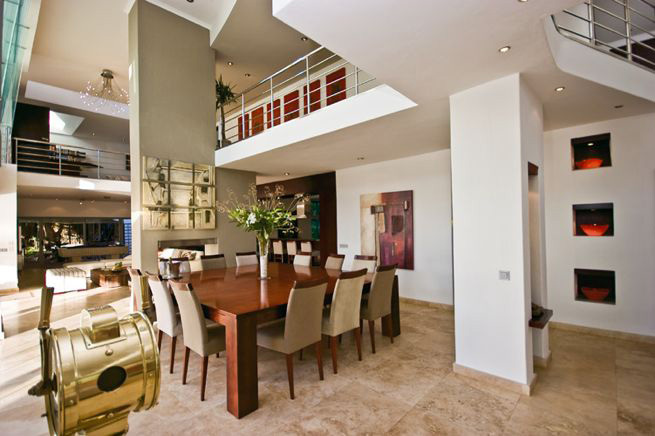 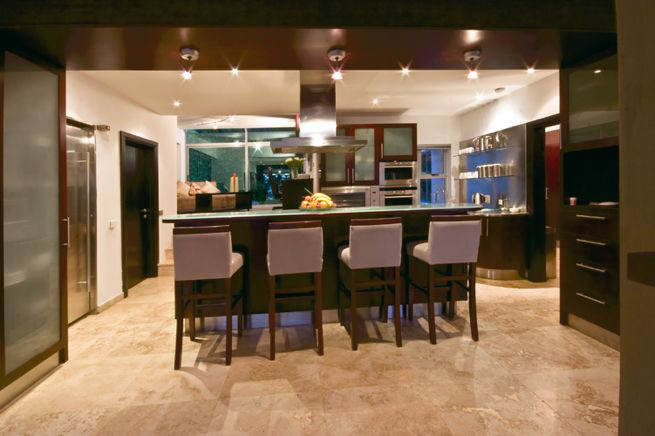 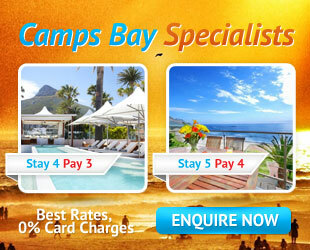 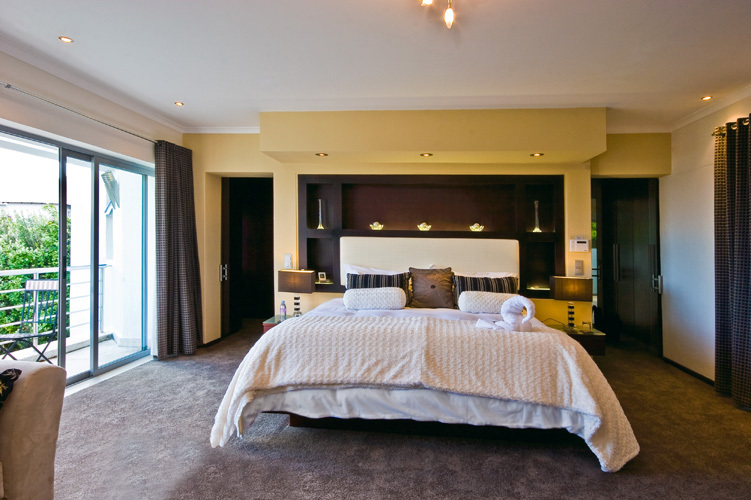 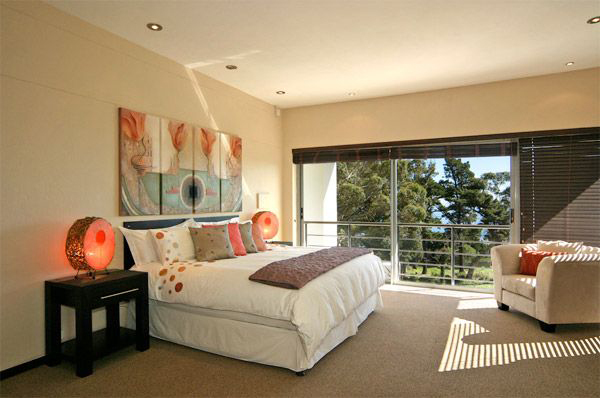 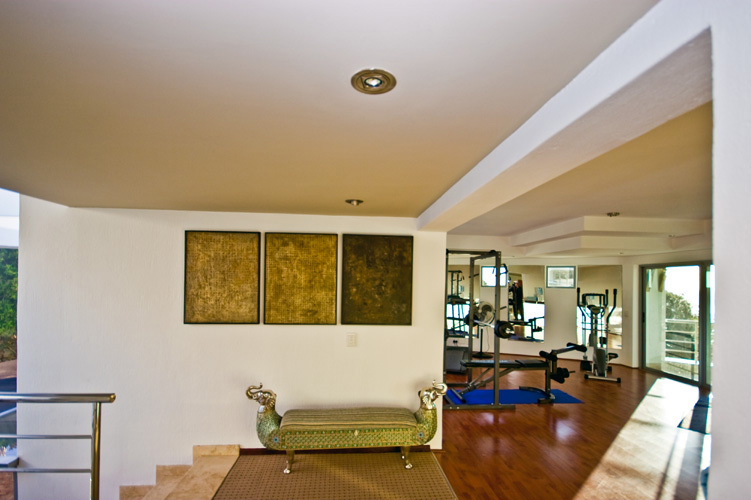 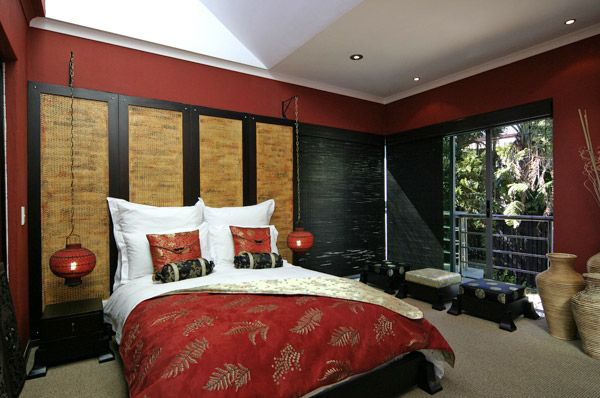 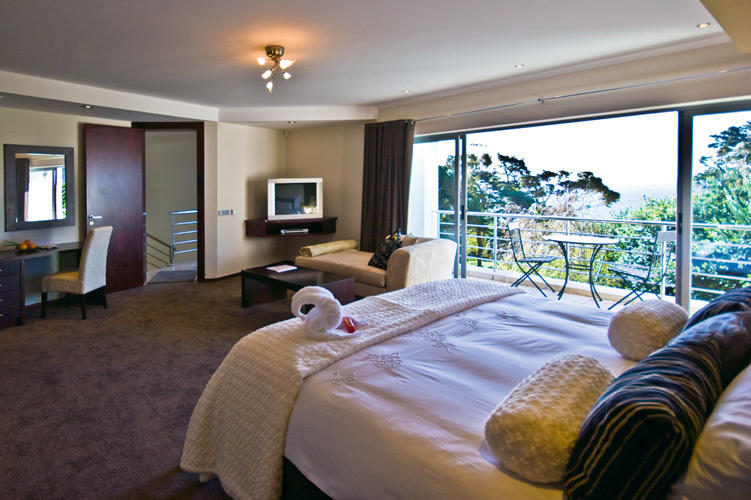 The property is situated on the Camps Bay slopes of Table Mountain overlooking the Atlantic Ocean below. 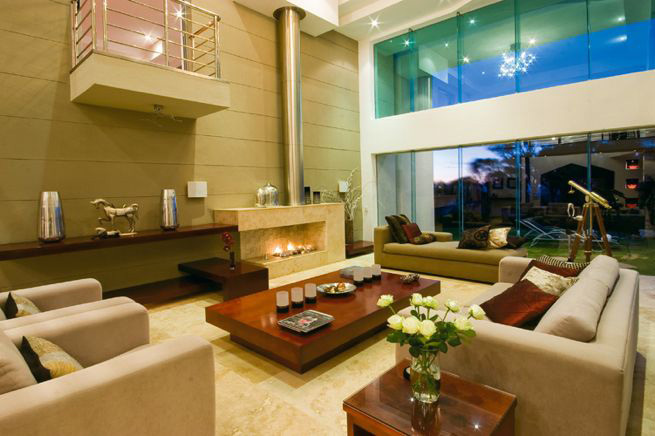 • Main lounge (open plan), leads onto entertainment area and mountain stream.